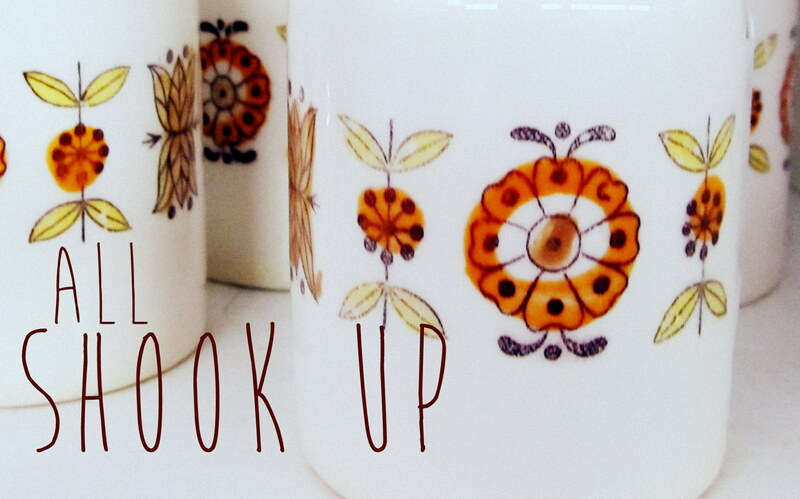 2nd Street Emporium is All Shook Up. 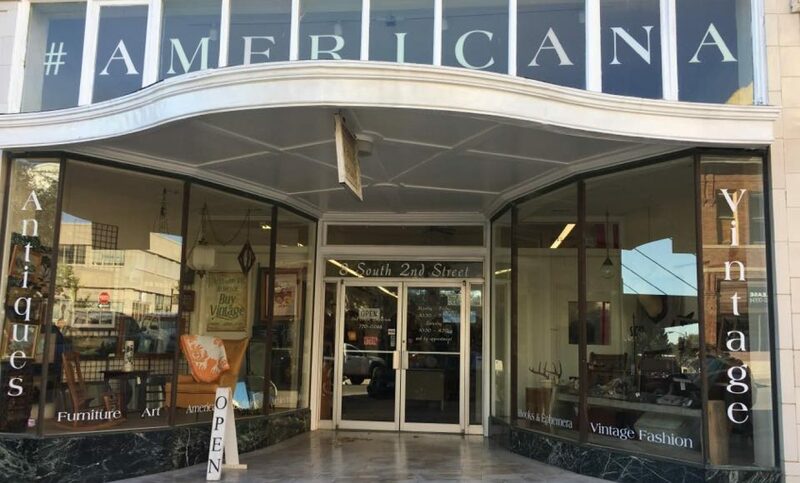 Of course any self respecting antique shop is going to have collectibles, but salt and pepper shakers are one of my favorite. I love that they are small and as varied as you can imagine. I have a few new shakers, but I mostly collect vintage. 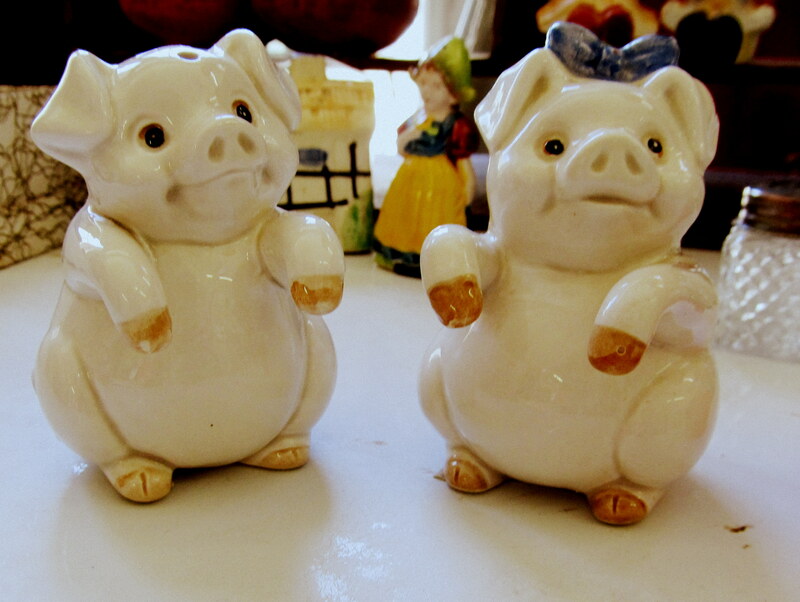 The best thing about collecting salt and pepper shakers is the size. I do not display my collection in one area, but I have them though out my kitchen and dining room as accents. 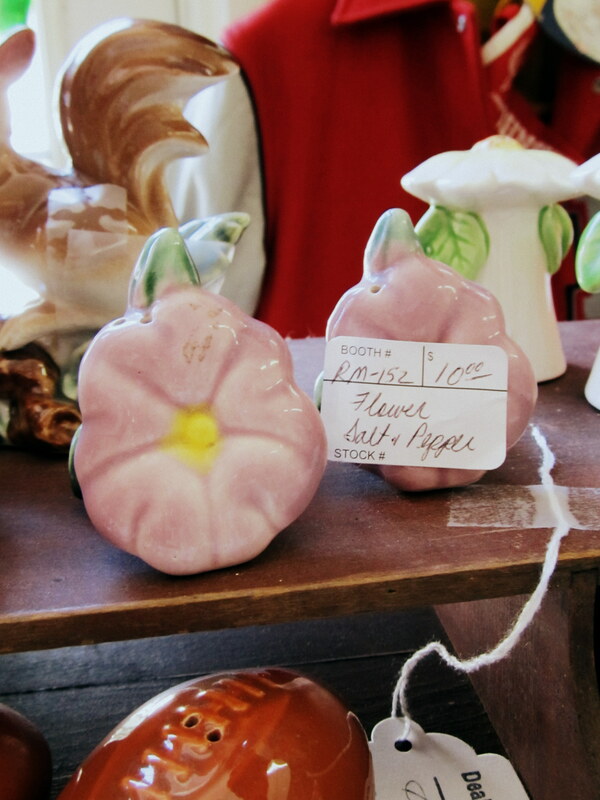 2nd Street Emporium has a varied selection of shakers. 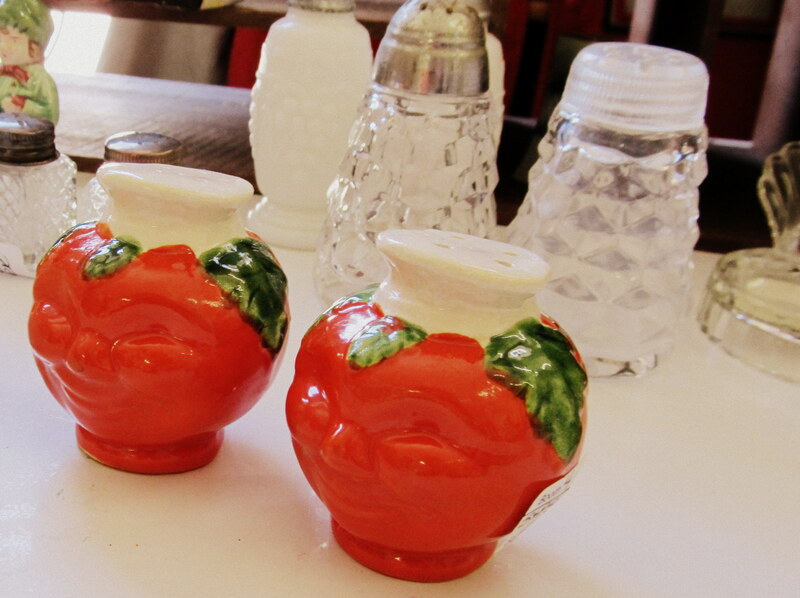 There is everything from classic cut glass shakers, to cactus, to tomatoes with faces. 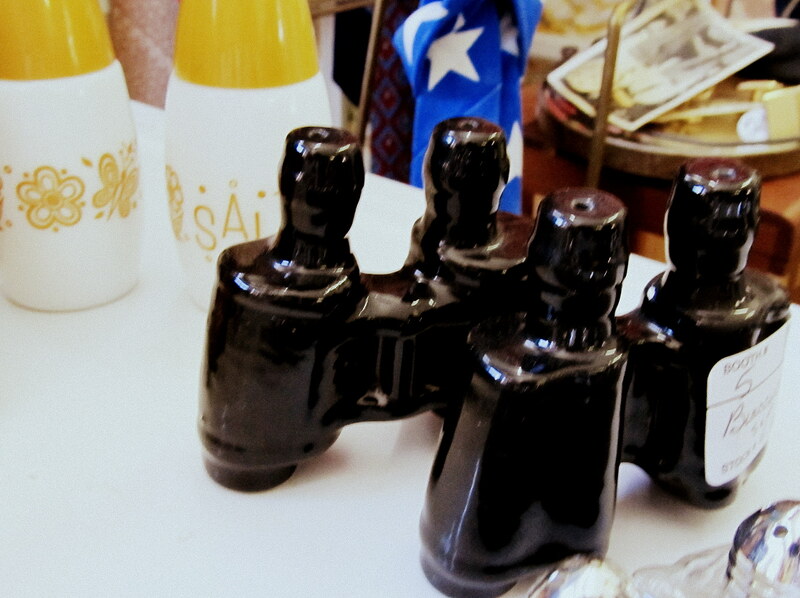 There is a salt and pepper shaker to fit just about any home decor style. If you are interested in starting a collection, or adding to your already growing collection check out the shop for an always changing selection. 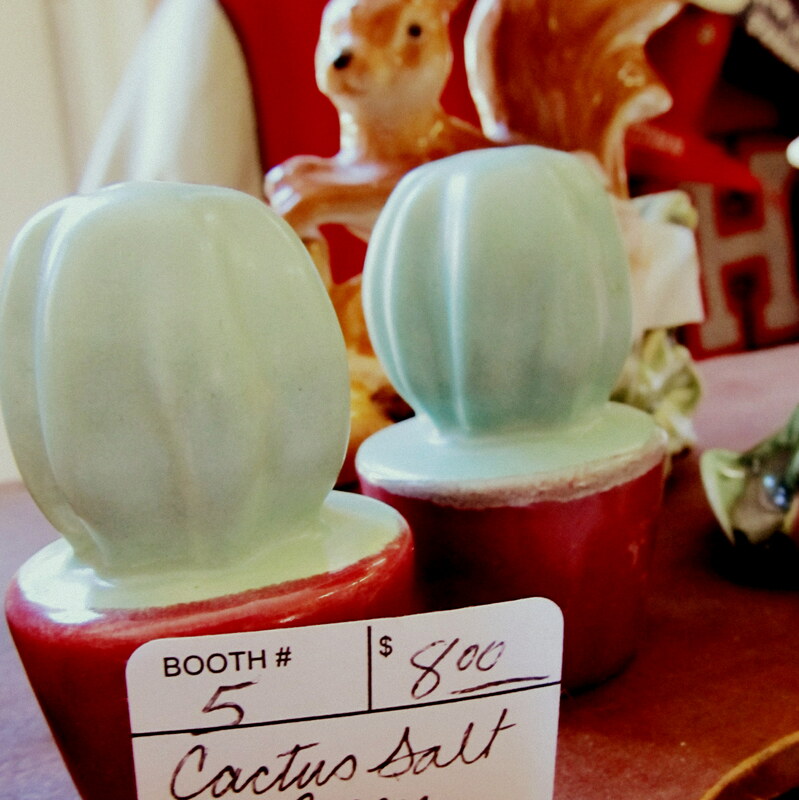 Also, check out the links below for more info about salt and pepper shakers, and the Museum of Salt and Pepper Shakers (uh, yeah, this place is for real. I was as surprised as you that it exists!! ).